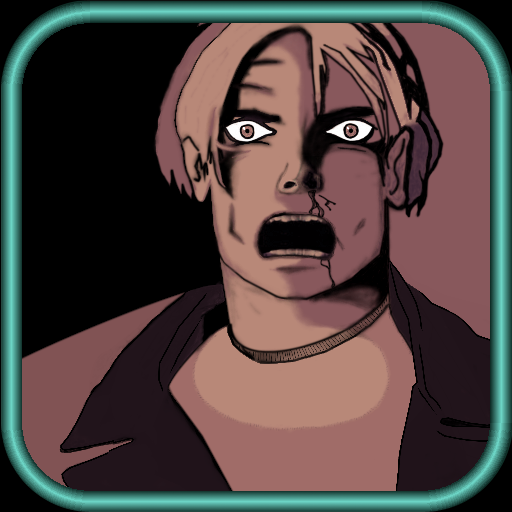 Aliens versus Humans: Missions features FREE PvP (Player versus Player). Design your own missions including terrain, the number of soldiers, weapon type and assignment and armor type. Challenge your friends to see who is the better player. 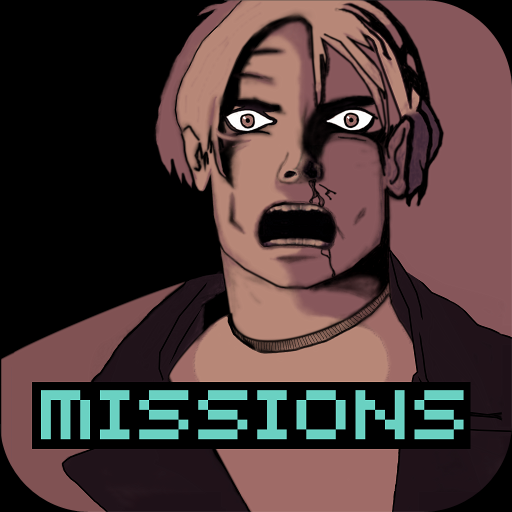 Click on the icon on the left to read more about Missions. Aliens versus Humans: The Onslaught is an iOS and Android game that is a clone of the original X-Com from 1994. If you played the original X-Com, then this is the closest you can get on an iOS or Android device. Remember the Geoscape? Remember base management? Remember research and manufacturing? Aliens versus Humans: The Onslaught has it all. Click on the icon on the left to read more about The Onslaught.